Lord Commander, we know you are eager to command the Storm Guard and lead them against the evil forces threatening the realm of men. But before we can assign you this opportunity, we need to prepare our lands so you can – well – do your job. There’s certainly a lot of adversity you will be facing. Bad things are happening all over our country that will need your attention. Currently, we are working hard on new maps for special missions you will be assigned to. 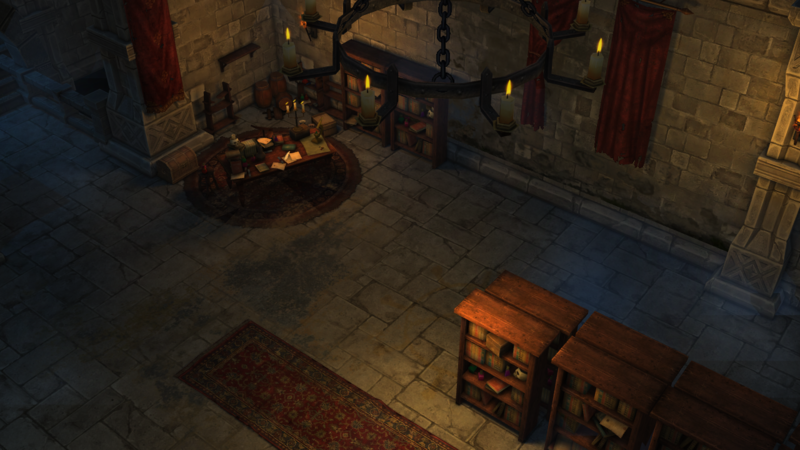 One of these areas that you definitely will want to visit is the Arcane Library. It is inhabitated by undead and we have reasons to believe that they are doing some spell casting research down there. It won’t be easy to even get to the library, even less so dealing with the spell casters and their minions, but it is essential to shut this down. Who knows, maybe we can discover some previously unknown elite skills? More powerful spells would certainly help in our struggle to survive. The Undead Research Powerful Spells down there. 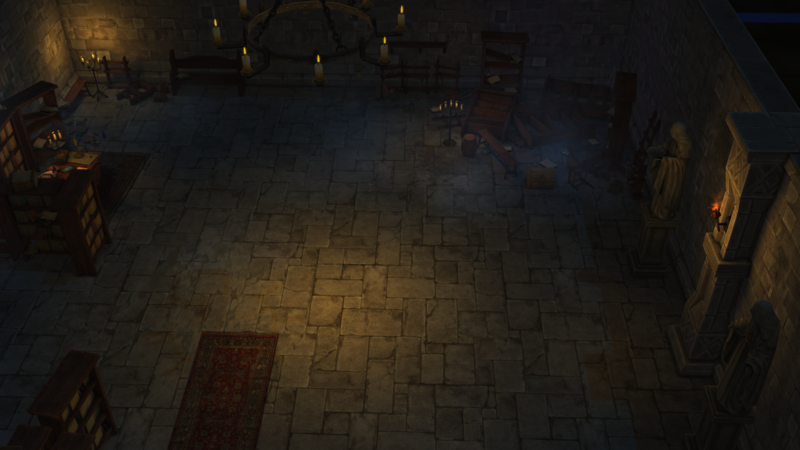 The arcane library looks pretty empty right now, but you can be sure that the undead will not leave it unguarded.